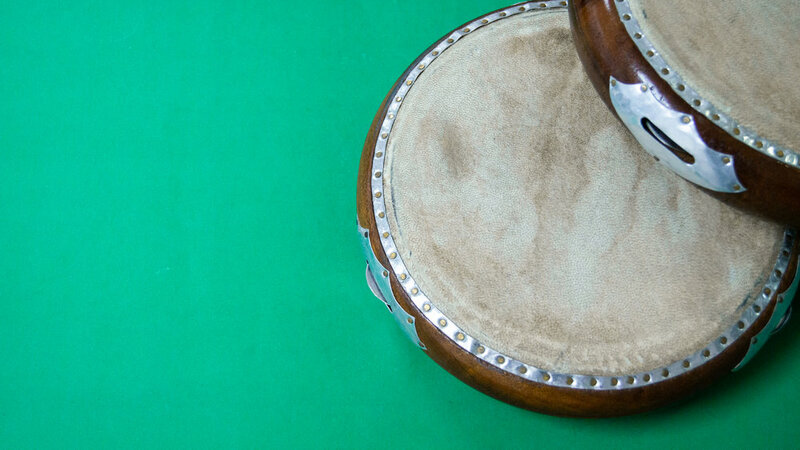 Learn how to play the Traditional Malay Percussion Instrument that you always hear during weddings and special occasions from a local expert who has taught for over 12 years! Recommendation: Bring along your excitement about Hadrah! By the end of this workshop, you are officially #MadeInBenchLab and will know: 1) the 6 types and techniques of beats in playing Hadrah, 2) the anatomy of the hadrah, 3) how to merge the hadrah beats with a traditional Brunei song, 4) different techniques of beating the hadrah (Pukulan Unggai, Damong, Hj Yassin, Paweh), and 5) how to add different styles such as dances and martial arts while playing the hadrah. BenchLab Talented Instructor: Hj Shahrin. You’ll be learning from a dedicated Hadrah teacher who has had a passion for this wonderful instrument since he was small. His love for Hadrah grew after he joined a competition when he was in school. Since then, he started training to play Hadrah professionally. Today, he has his own Hadrah group that always gets invited to events and special occasions such as royal weddings, Sultan’s birthday and many more. Hj Shahrin is keen to teach and share the beauty of this instrument so that the skill and music can be preserved.